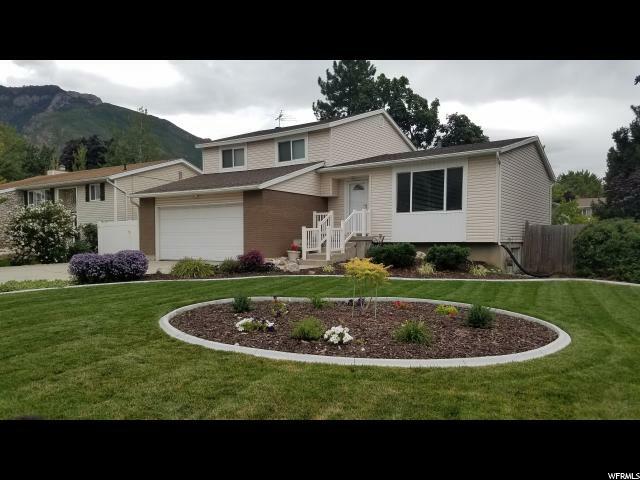 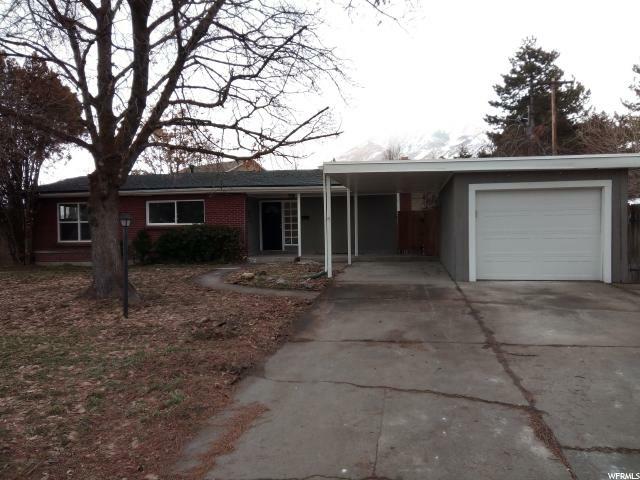 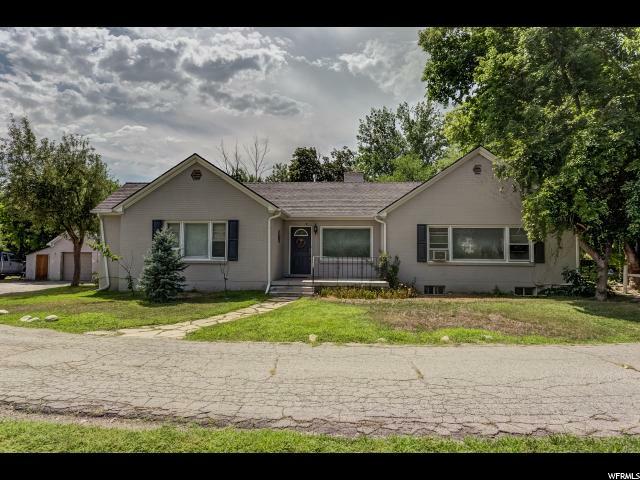 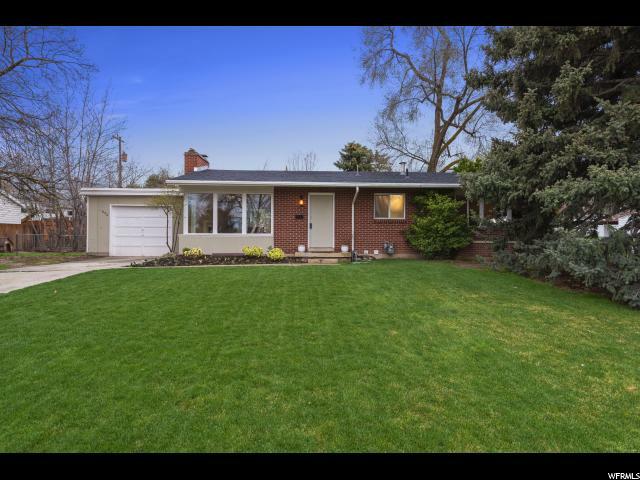 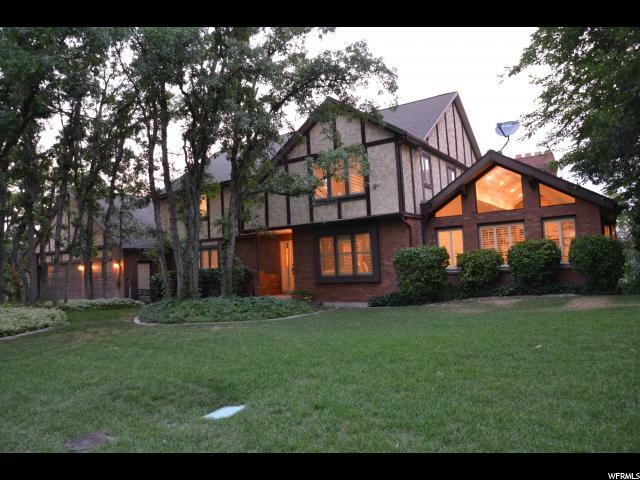 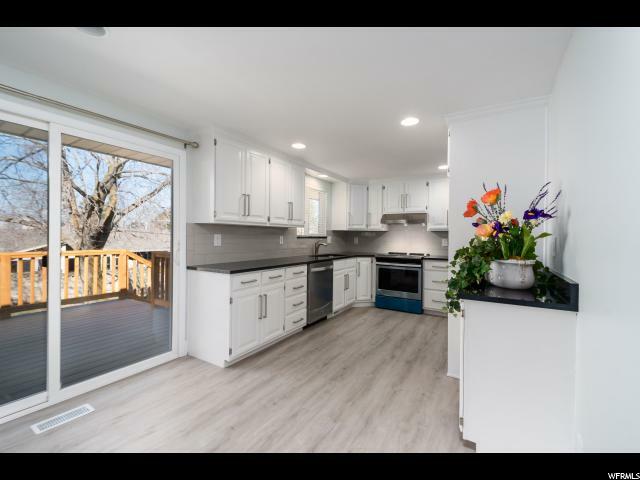 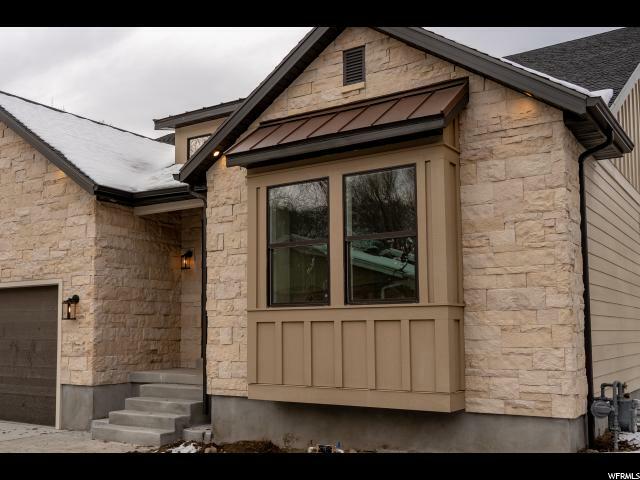 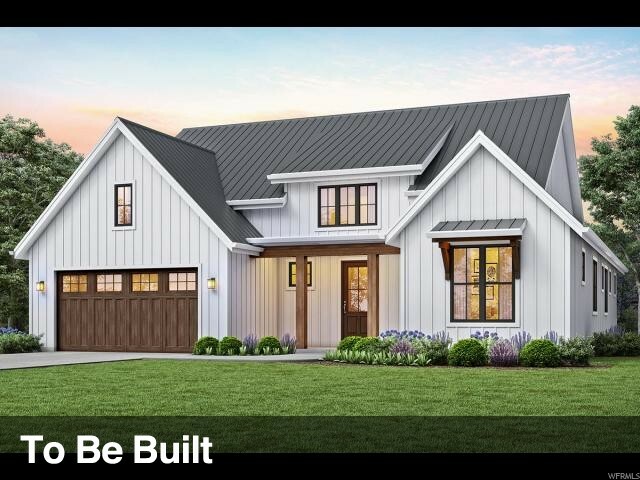 Wonderfully remodeled rambler on corner lot. 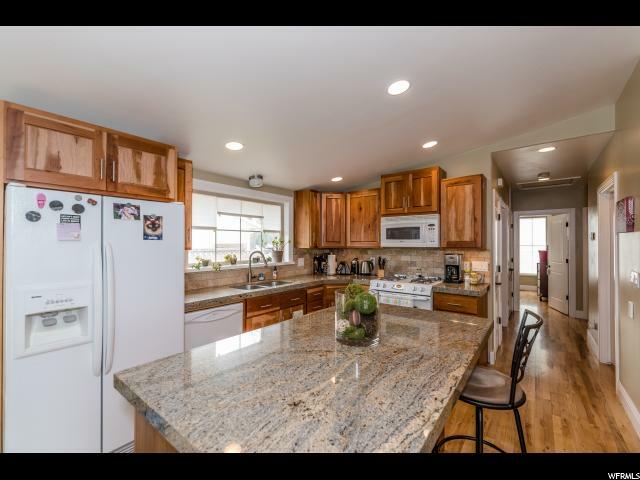 This 6 bedroom 3 bath home has been updated and beautifully kept. 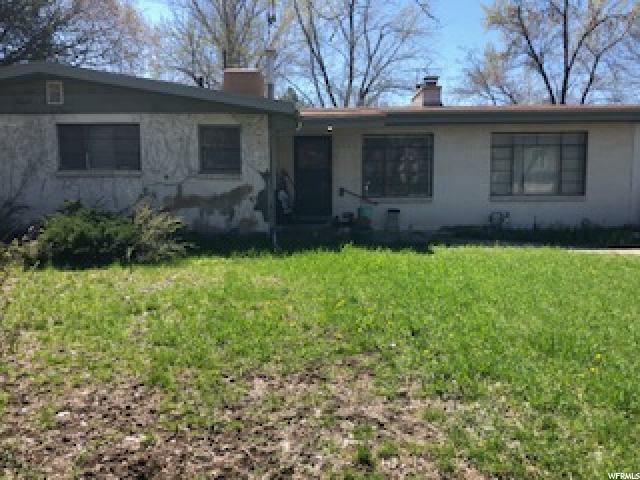 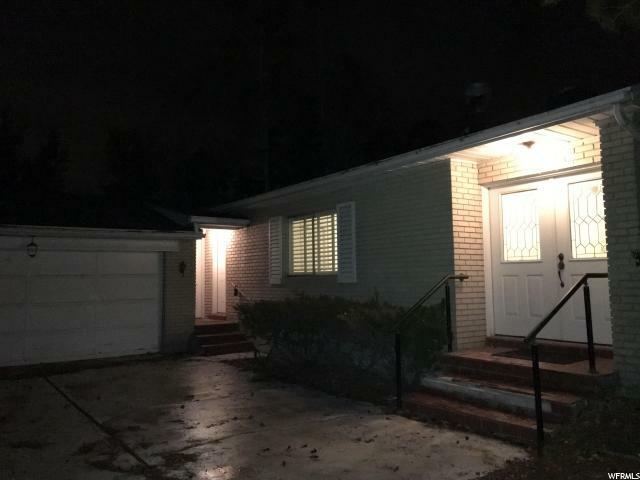 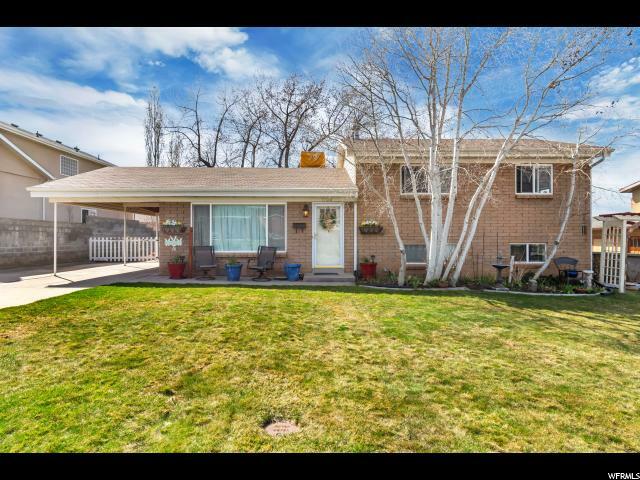 This home has new carpet upstairs, hardwood floors, new paint, and a backyard perfect for evenings outside. 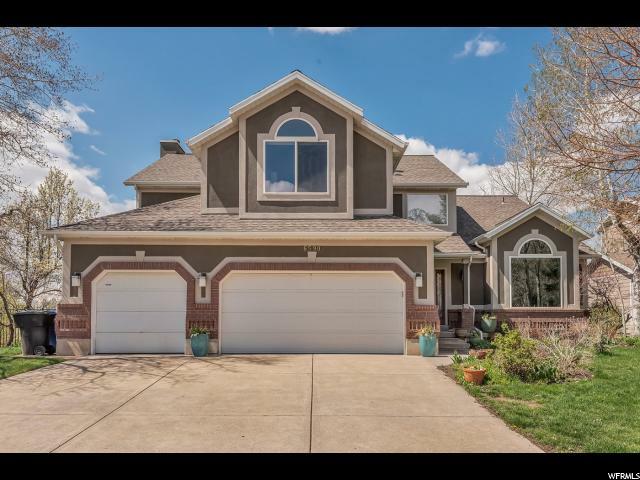 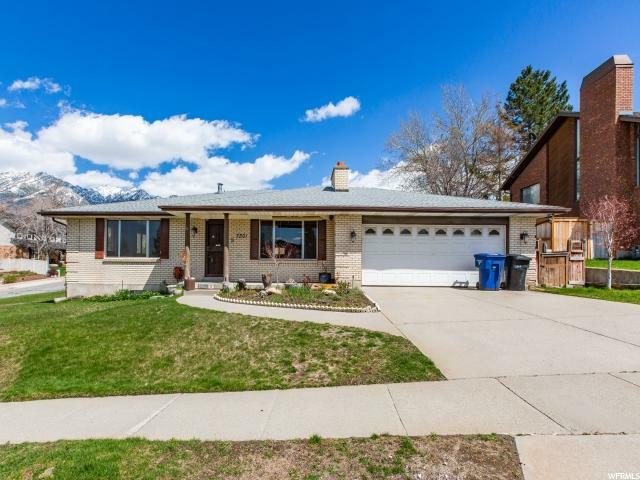 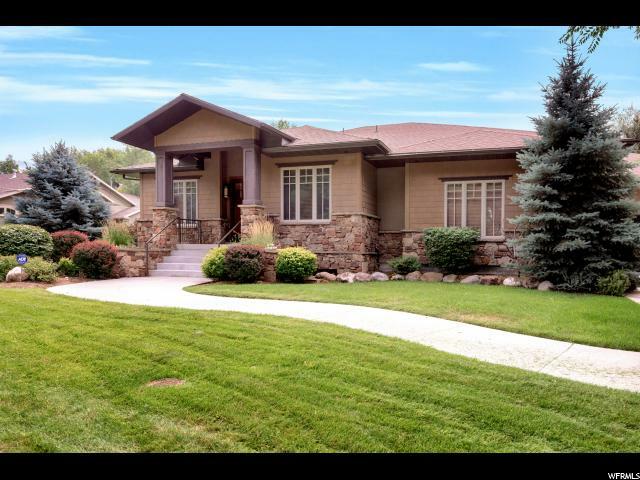 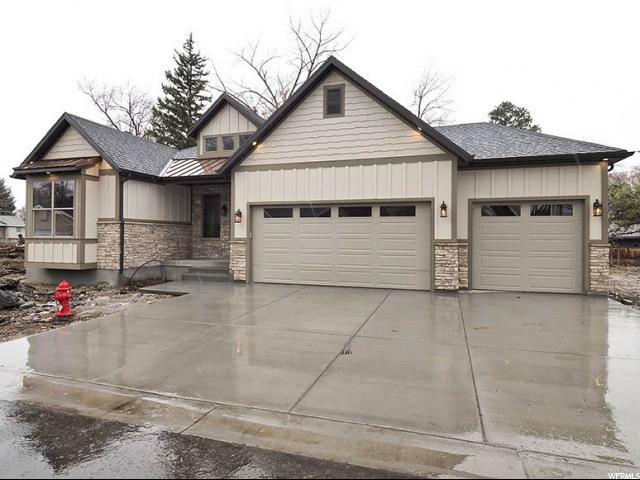 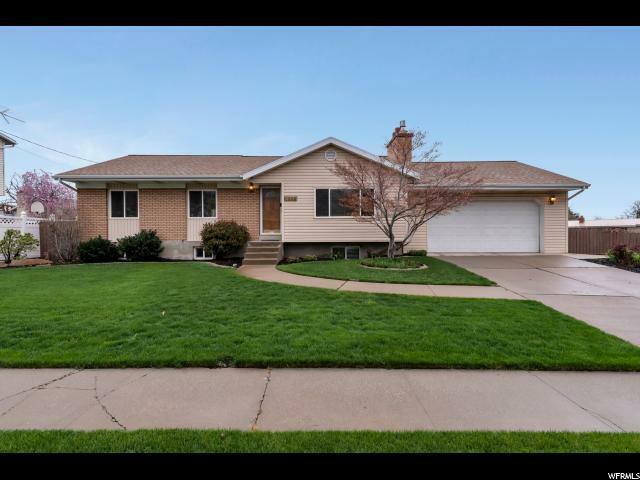 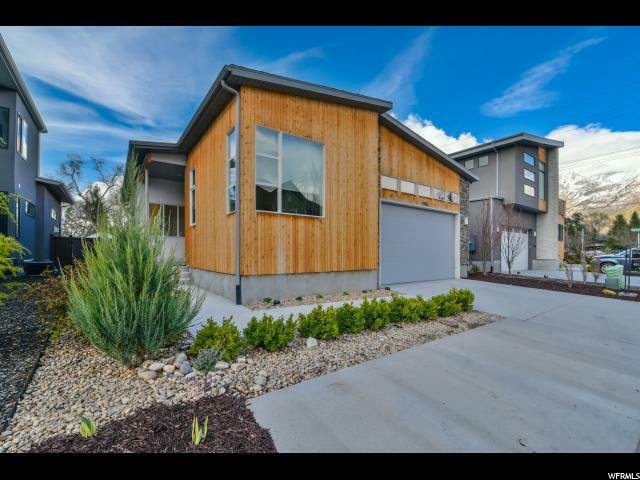 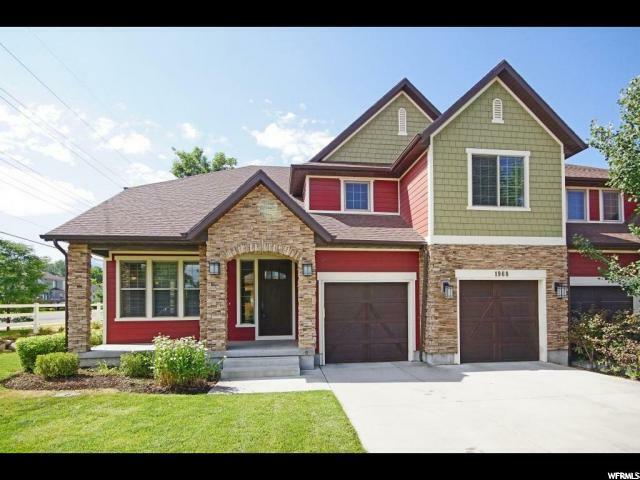 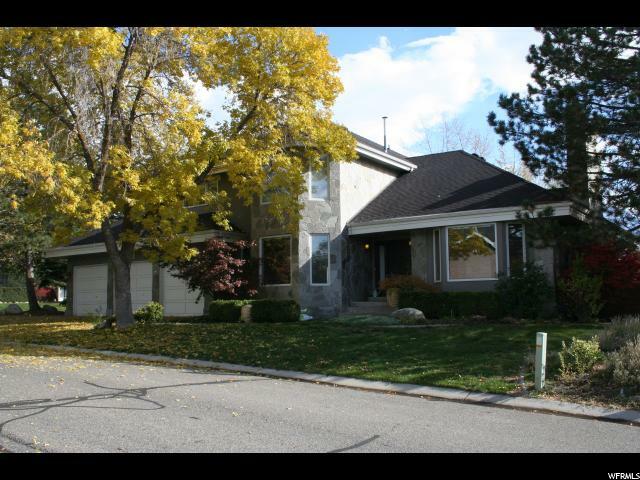 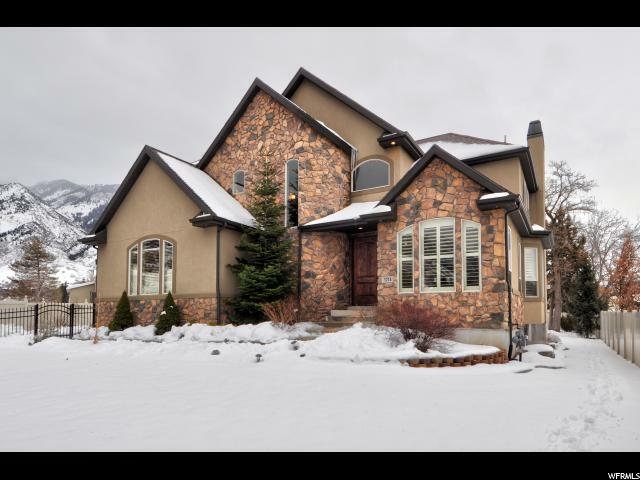 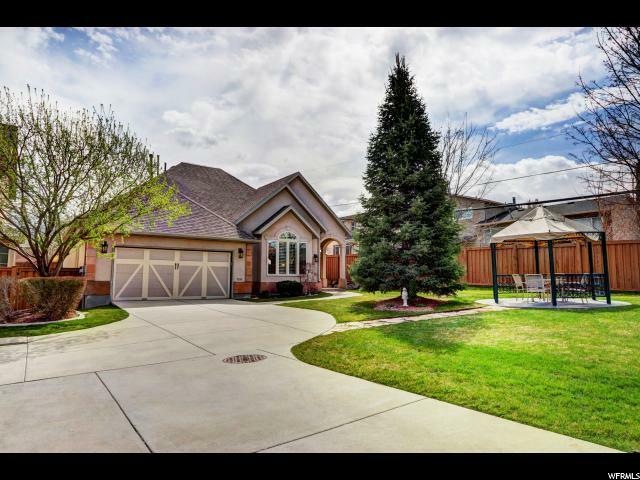 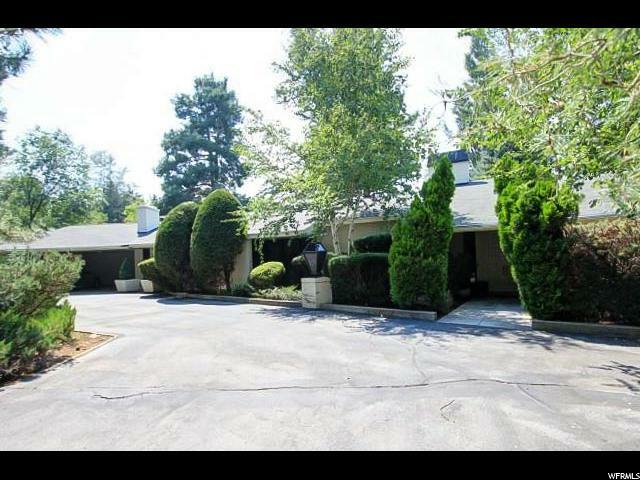 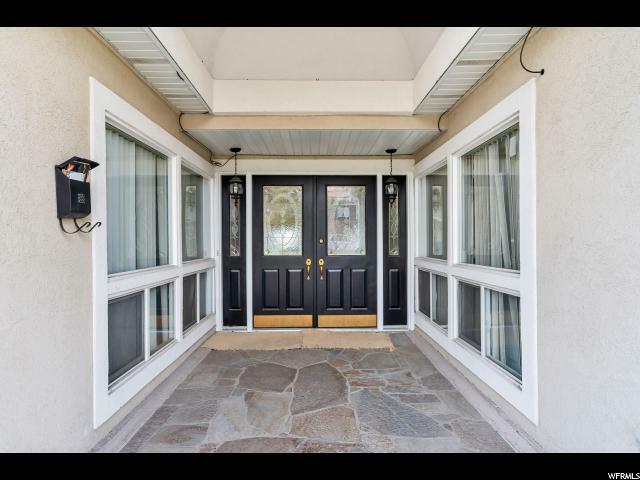 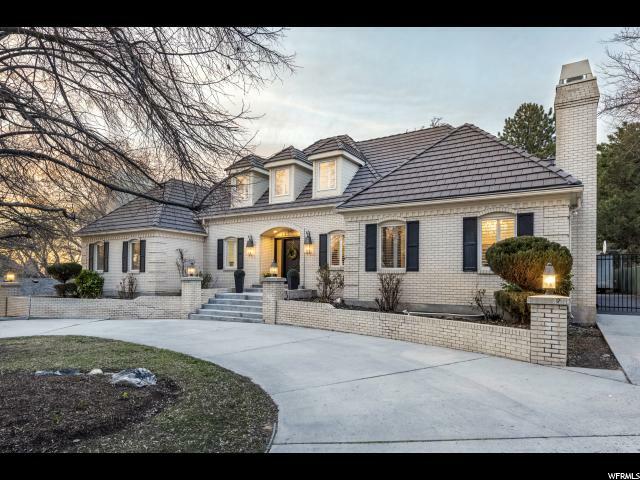 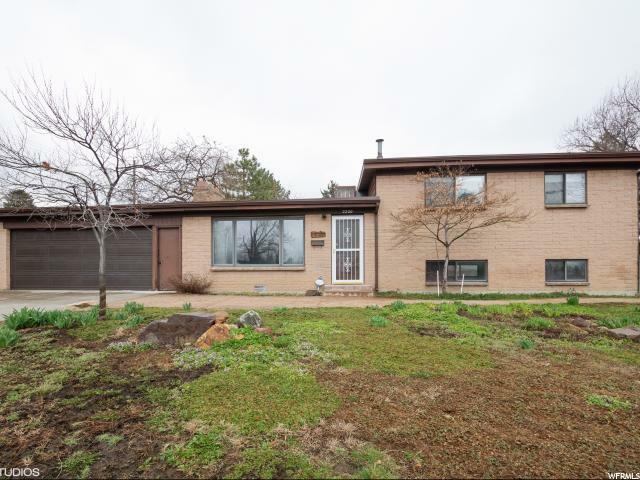 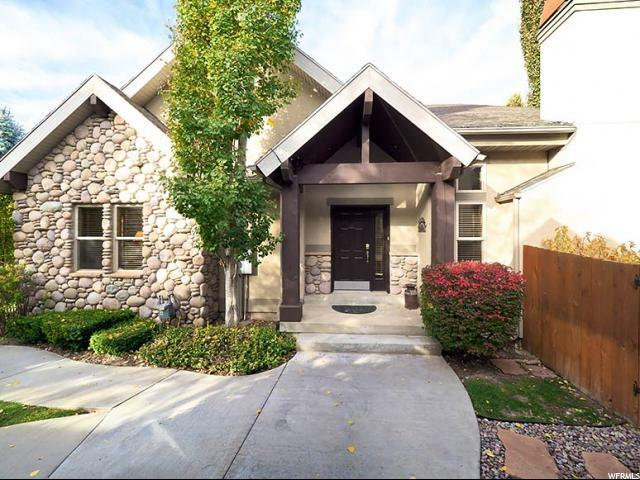 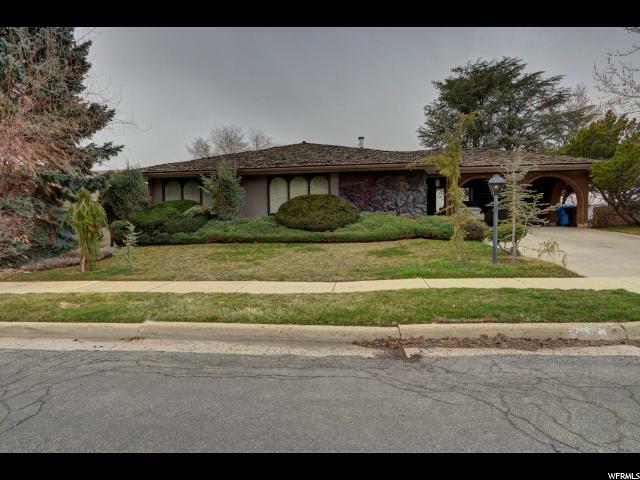 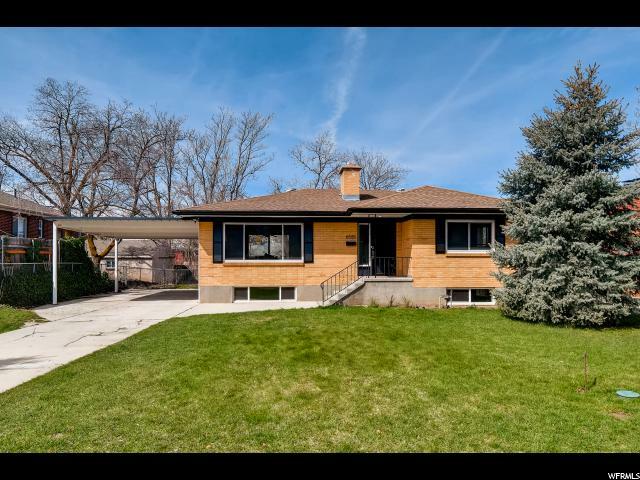 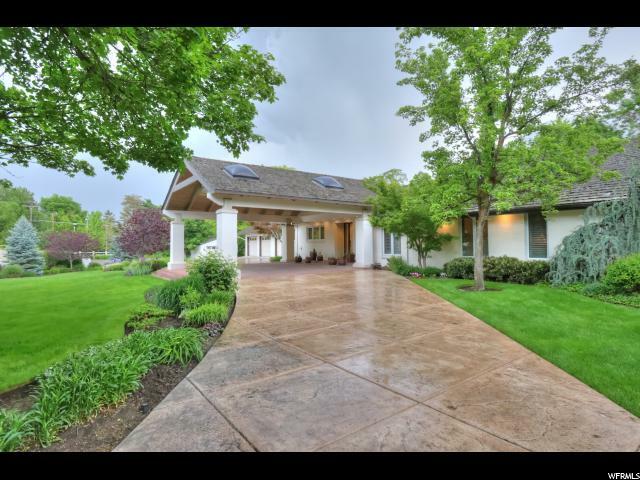 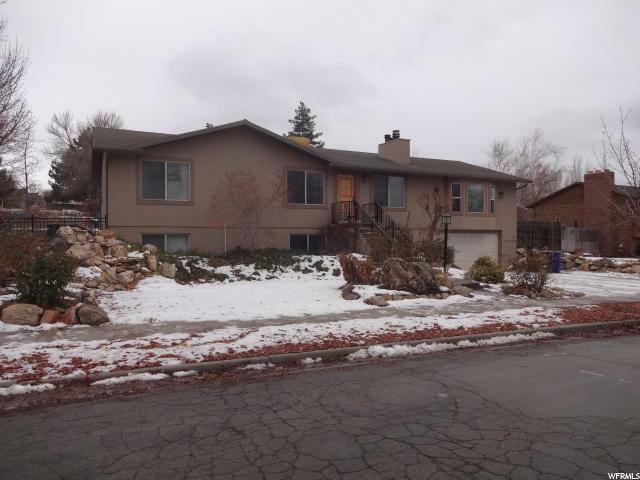 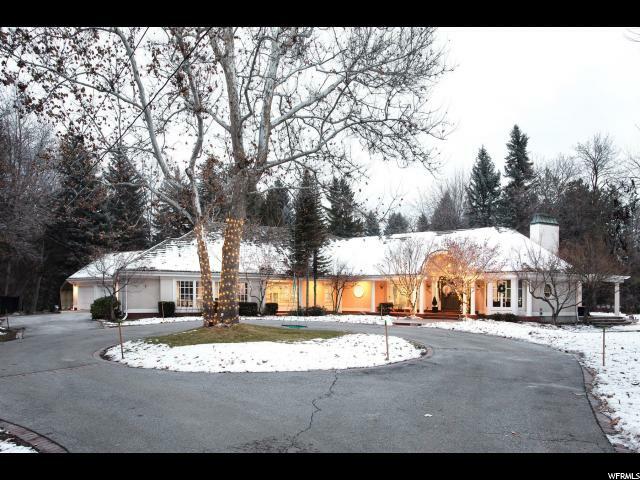 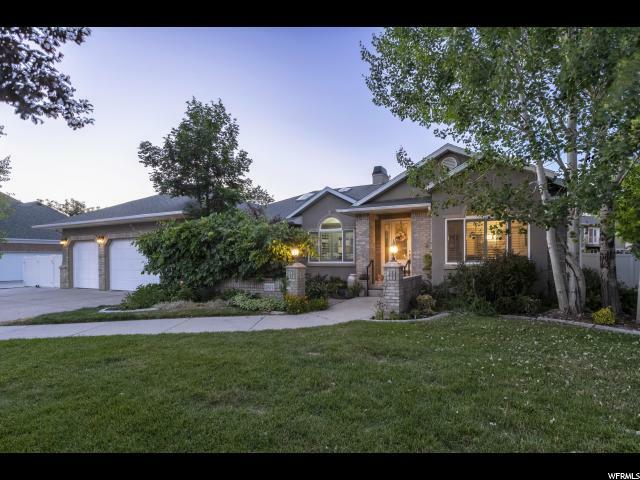 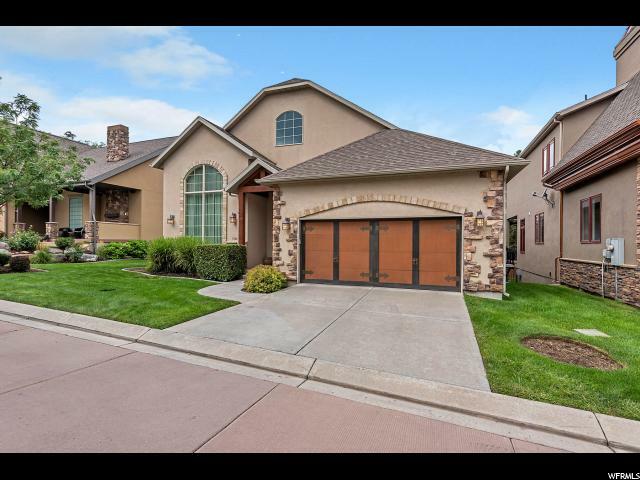 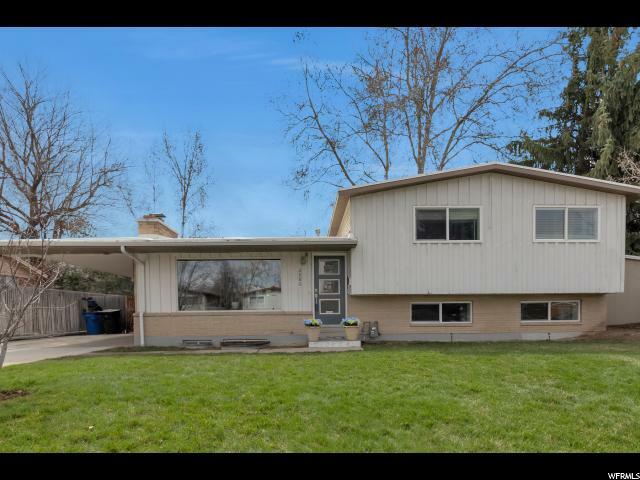 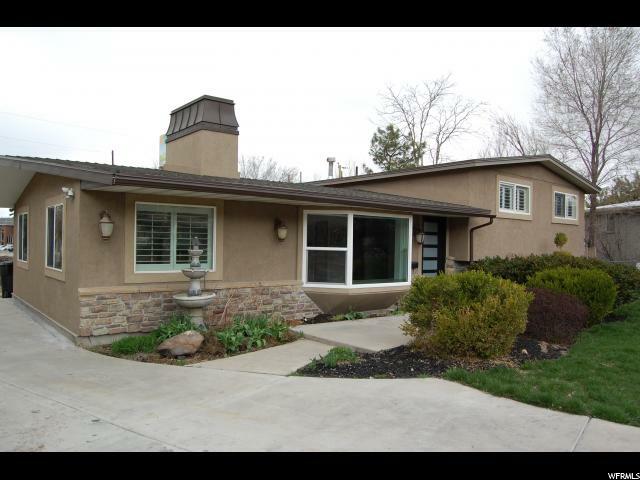 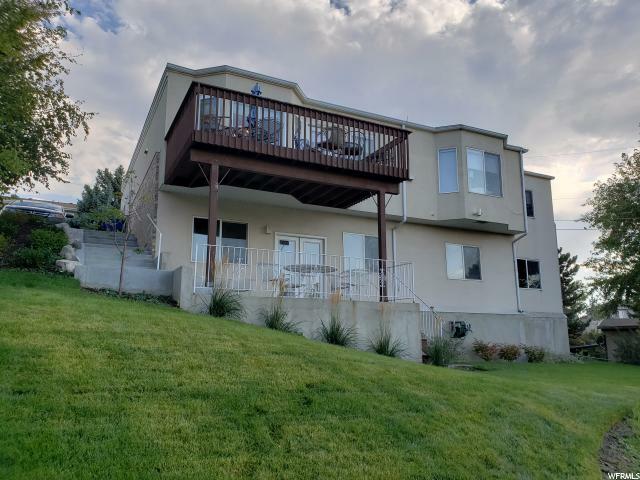 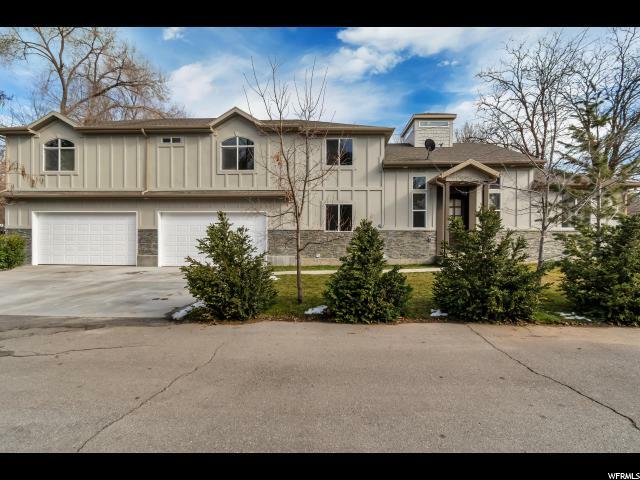 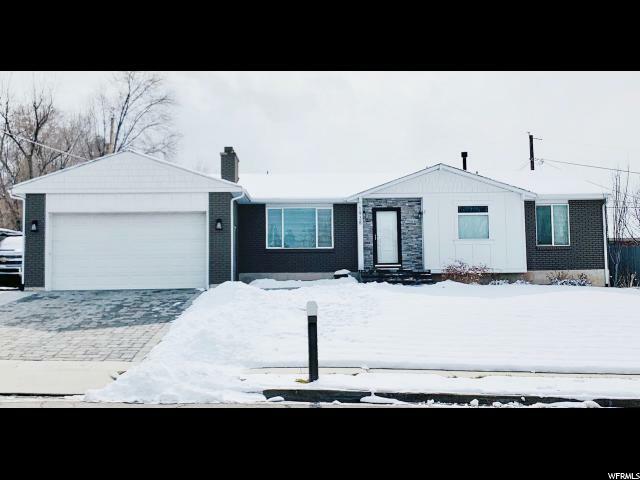 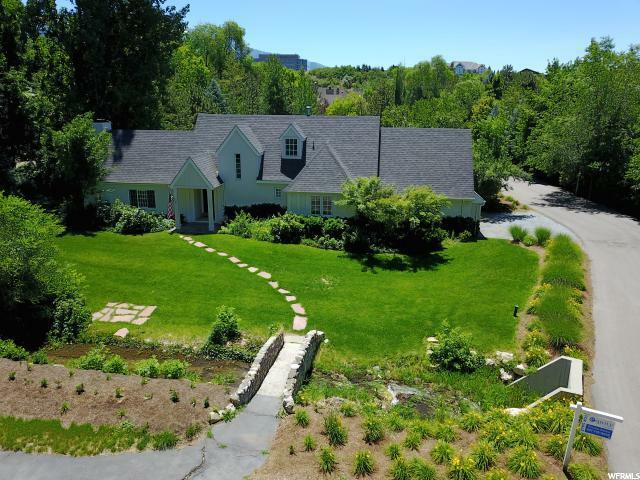 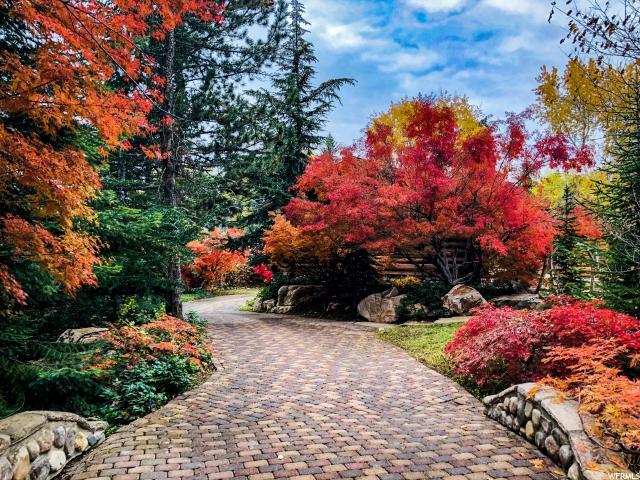 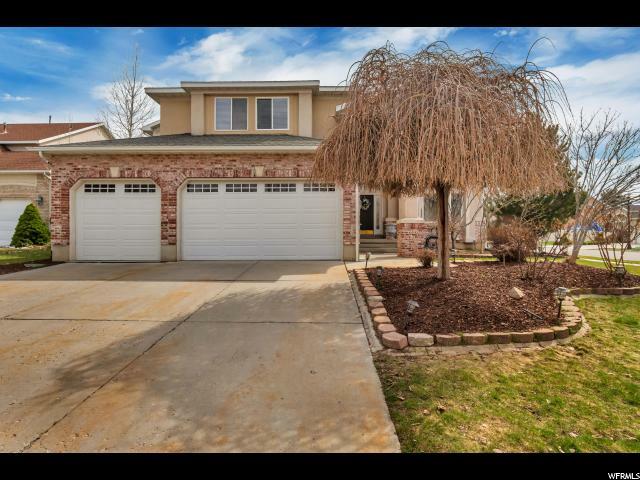 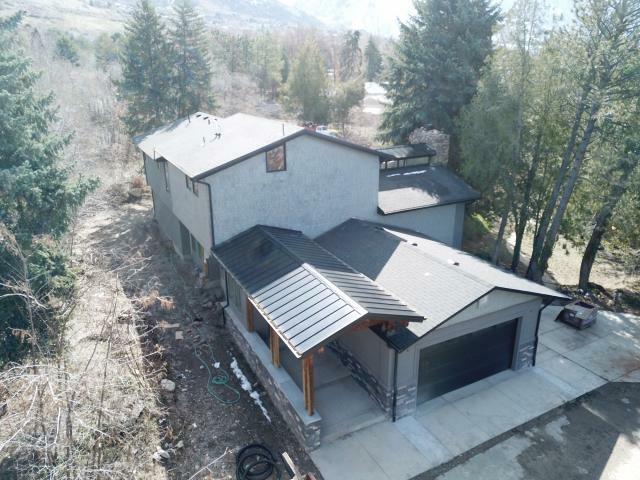 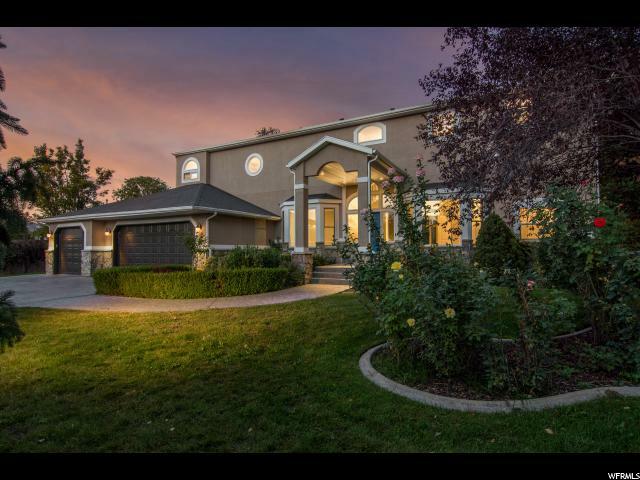 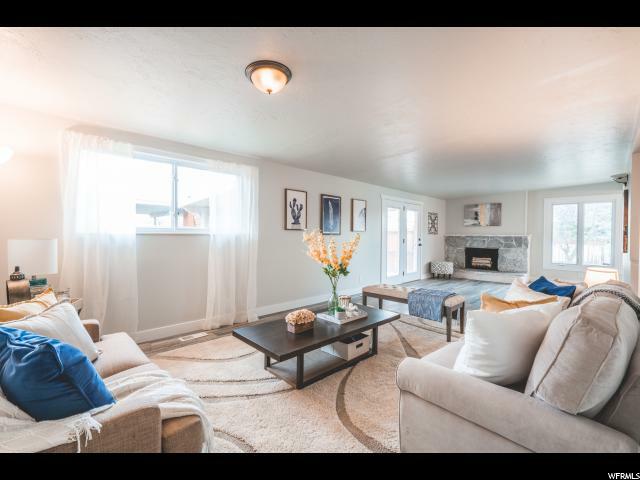 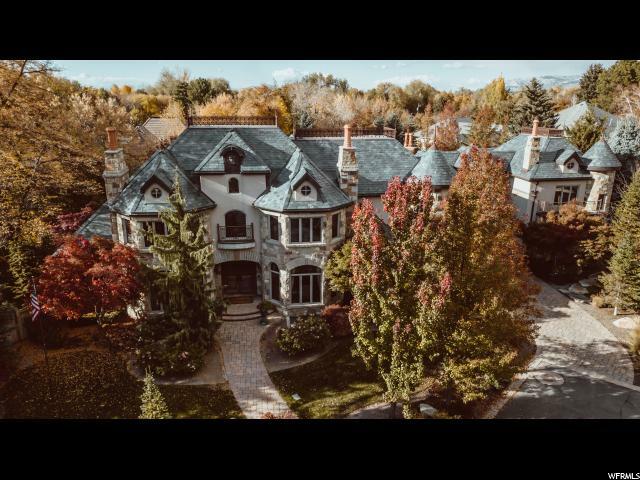 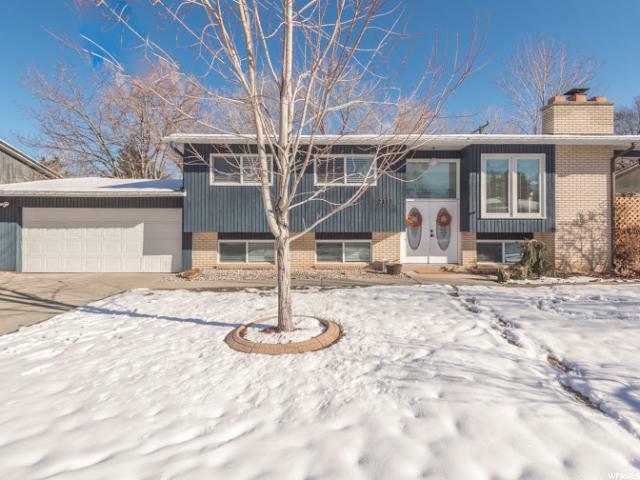 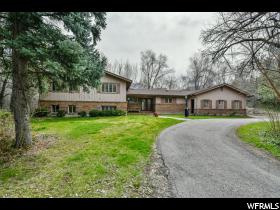 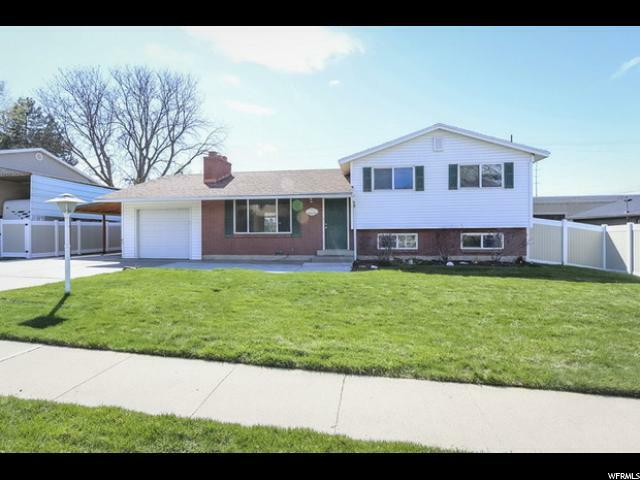 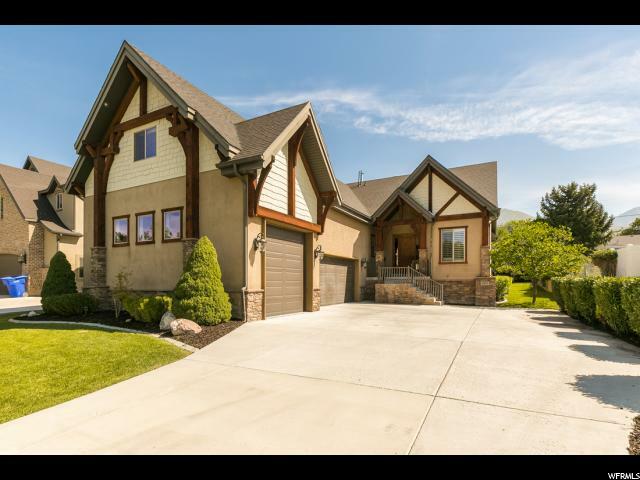 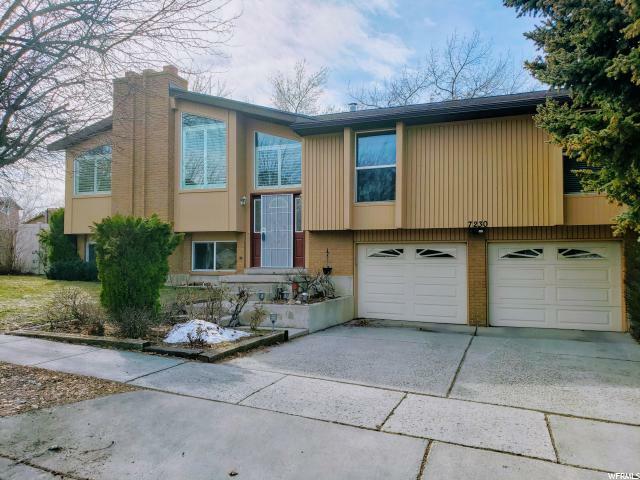 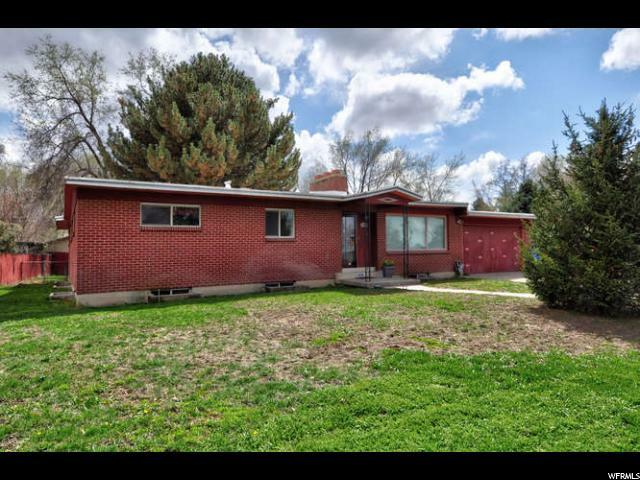 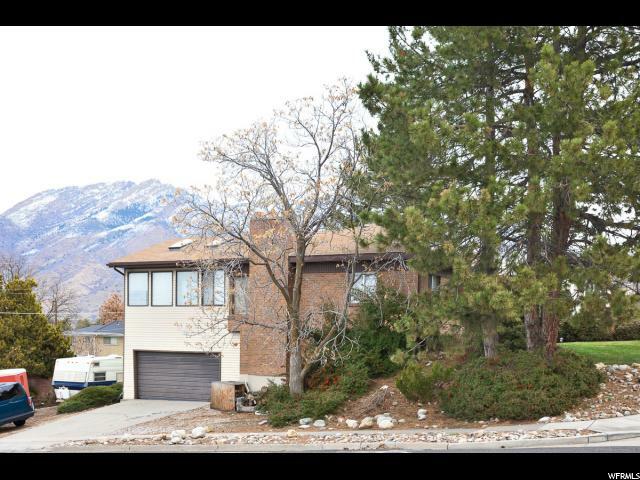 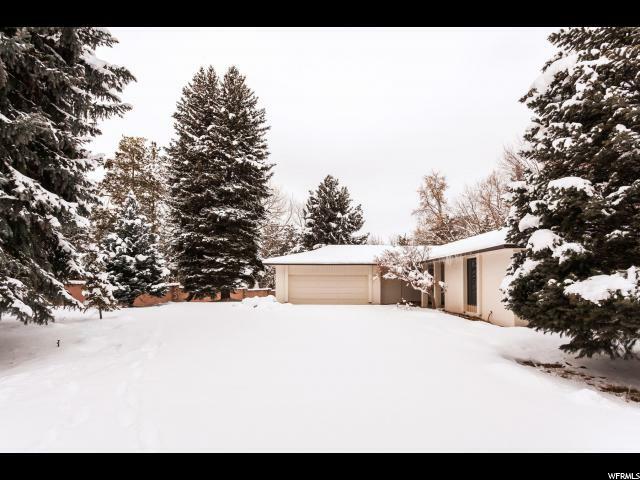 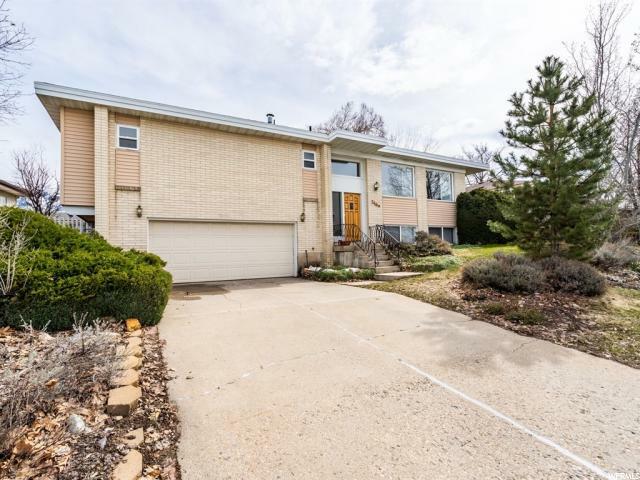 This home is centrally located in the valley and close to shopping, skiing, and schools. 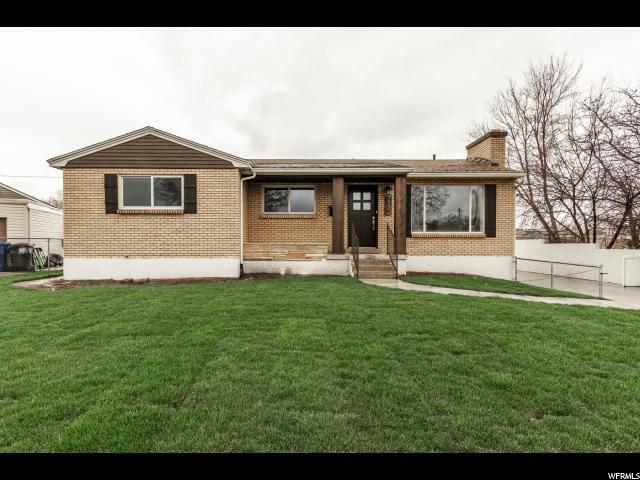 Don't wait on this one as it will not last long.